Every day, I scan the obituaries to see why or how people die. You might call it morbid fascination, but I attribute it to the combined influence of my age (77) and my profession (health reporting). Obituaries give me ideas for Personal Health columns like this one that might help others — and me — avoid a preventable ailment or accident and premature demise. One of the most frequent causes of death listed for people my age, as well as some younger and many older folks, is “complications from a fall,” the explanation given for the death last month at 93 of Russell Baker, the much-loved Pulitzer Prize-winning humorist and columnist for The New York Times. 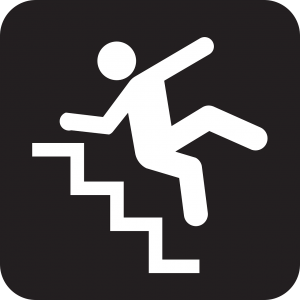 Falls are the leading cause of fatal and nonfatal injuries among older adults. Every 19 minutes in this country, an older person dies from a fall.